Learning a foreign language from a book is different from learning through speaking. Visual cues are valuable language aids. Students who participate in group activities and lessons more frequently may have an easier time learning a new language than those who don't. One of the best tips a person can use when he is learning a foreign language involves making time for study and practice each day. Other good tips involve engaging in frequent conversations with people who are fluent in the language and watching foreign movies and television. Reading written materials in the foreign language and visiting the country from which the language originates may prove helpful as well. One of the best tips for learning a foreign language is to get plenty of practice. 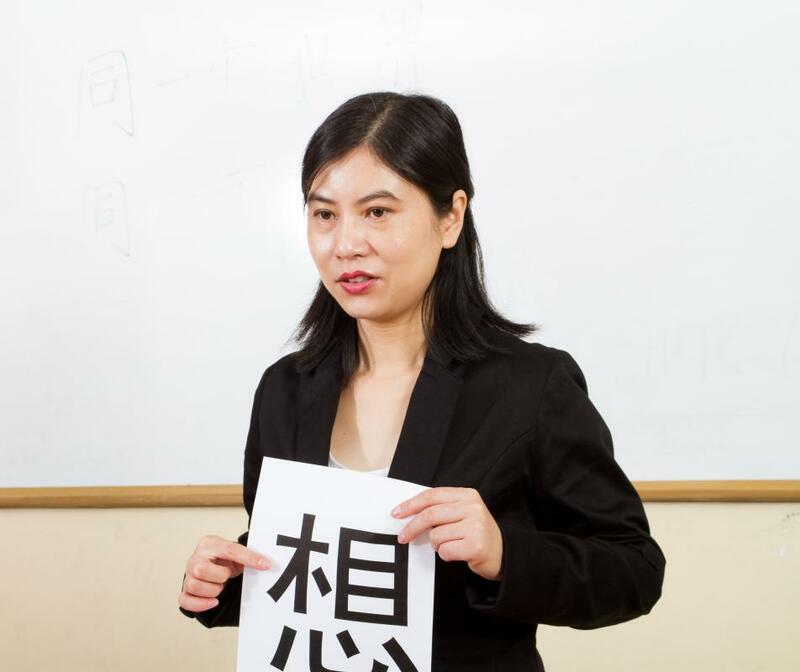 Leaning a new language is usually hard work, and a person cannot expect to enjoy success unless he works at it diligently. As such, he may do well to study for a significant period of time each day. Some people also recommend studying right before bed, as many people find doing so increases their memorization. Another good tip for learning a foreign language is to take every opportunity to speak with people who are fluent in the language. Learning a language from a book differs dramatically from speaking it well enough to be understood and understanding it when it is spoken. Many people find that their speaking ability improves when they have the opportunity to speak the language on a regular basis and get feedback from people who understand how the language is supposed to sound. Often, people also benefit from foreign language tips that involve watching movies and television shows in which all of the characters speak the foreign language. For example, a person could watch a foreign film that has subtitles in his own language. This may help him pick up on various words and discover how they translate to his own language. This may even prove helpful if there are no subtitles, as the learner may then have an opportunity to figure out what characters are saying based on context and their changing expressions. An individual may also find learning a foreign language easier if he gains access to books, magazines, and newspapers written in the language. By doing so, he may gain a good feel for how the language differs when written rather than spoken. He can also learn a good deal about sentence structure, grammar, and punctuation from such materials. Visiting the country in which the foreign language is spoken may also prove helpful. When a student spends a significant amount of time in a foreign country, he can become immersed in its culture and its natives' way of speaking. Through such constant exposure, he may dramatically increase his vocabulary, improve his pronunciation, and pick up on the nuances of the way the local people speak. 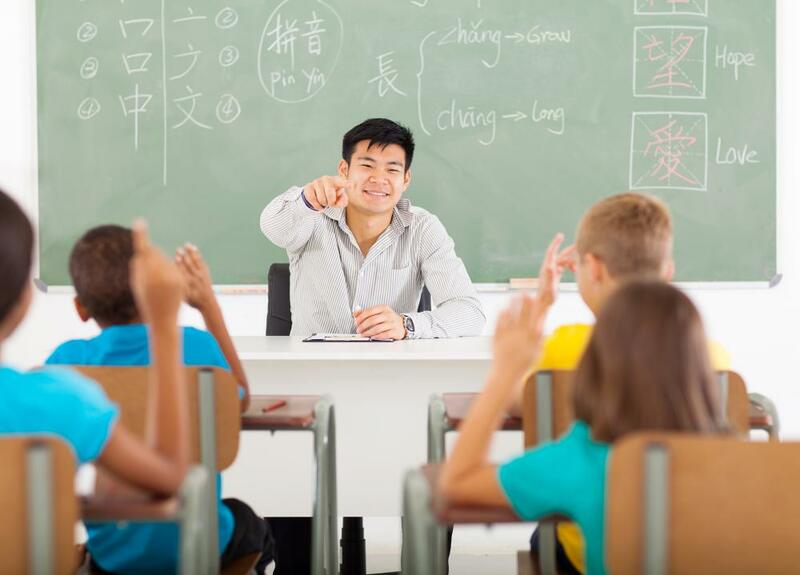 How Do I Choose the Best Second Language School? What Are the Best Tips for Teaching a Foreign Language? 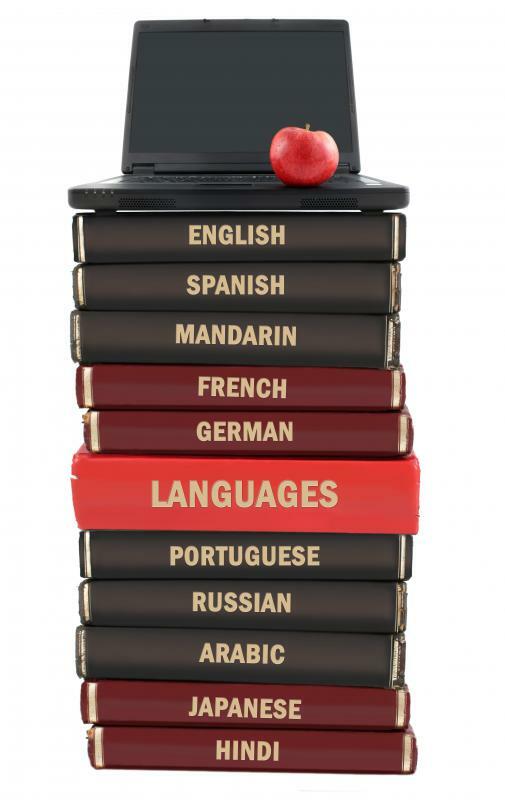 What Are the Different Types of Foreign Language Requirements?